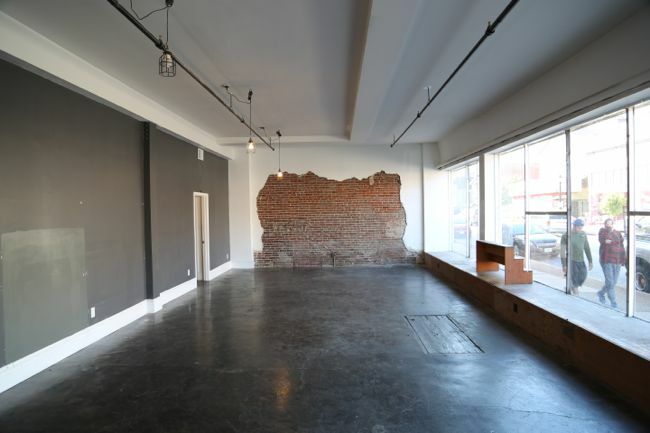 Prominent retail space with 40 feet of window frontage on Cherokee Street! 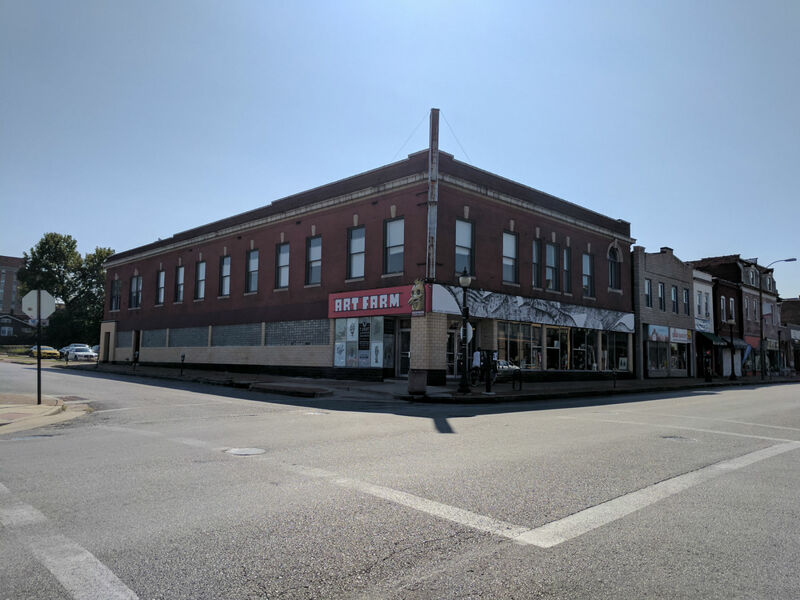 Located at 2626 Cherokee Street in the former Globe Drug building, this space is located just west of Jefferson Avenue near dozens of other thriving businesses. 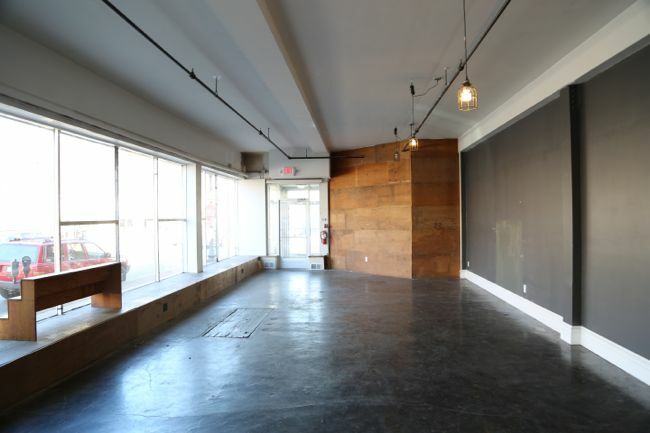 This location provides visibility and convenience, with high foot traffic and an abundance of parking (including a city owned lot adjacent to the building). 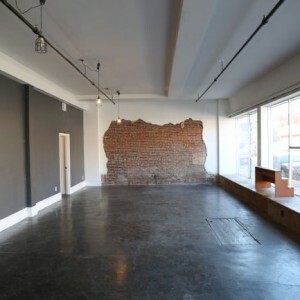 Architectural features include polished concrete floors and exposed brick. 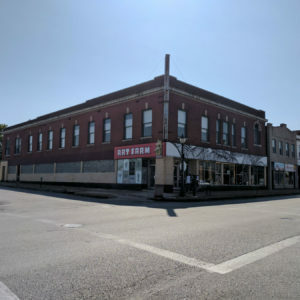 Other notable residents in this building include local businesses such as Art Farm, Urban Living STL, and Screwed Arts; neighbors include Teatopia, Fortune Teller Bar, Saint Louis Hop Shop and more – all less than a block away! 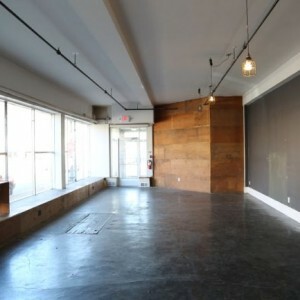 Price is listed at $950/month for rent plus $125/month for water, sewer, and electric. Tenant is responsible for their own gas and trash services. The advertised rental rate reflects a $50/mo discount for paying rent via ACH / wire transfer on the first of the month. Metered street parking is available right outside the front door, or park a few spaces away in an unmetered space.